I have made some speculations in the past about things to come and have been fairly accurate thus far so I thought I would take another look into the future with the inside knowledge I have. Here are my most recent thoughts. We know that the plant in Mexico that Mazda is building was slated for Mazda 3’s and Mazda 2’s for sale in North America. The whole plant will be online and running in 2014 with some production being slated for a small car from Toyota which Mazda will be building for them (which just says something about the quality of Mazda if Toyota is willing to have them Mazda build them). 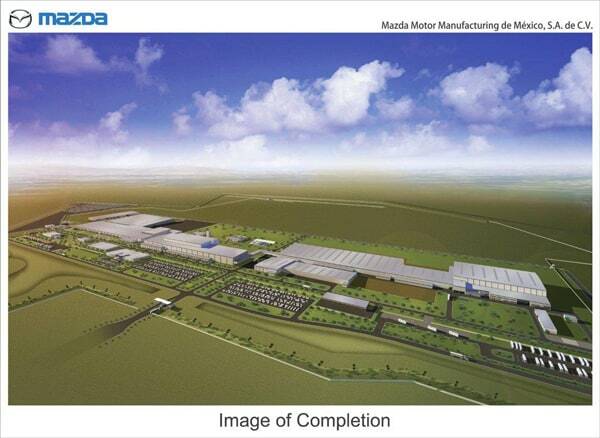 Mazda has said most of the production is slated for Central and South America which I am not sure about. I am betting that this new plant will be building additional units for the anticipated surge of the new Mazda 3 coming out and here is the reason why. The new Skyactiv chassis Mazda is building cars from was announced to be shared in the next Mazda 2 recently. This means the Cx5, upcoming Mazda 3, and upcoming Mazda 2 will all be produced on the same platform. That means the tooling, production, power trains, and everything else will be available to build ½ of the Mazda product line in one place. This one place (Mexico) is a free trade zone for North, Central, and South America giving Mazda the ability to supply vehicles to any western hemisphere market quickly and tax free. The capacity of the new plant will be 230,000 units by 2016 which is almost enough to supply the US sales with one plant if you look at the 277,046 Mazdas sold in 2012. I wouldn’t expect all of the supplied models to come from the new plant as Mazda Japan has a majority of their worldwide production capacity still based in Hiroshima, but the potential is there. My second rumor will be that the new Mx5 will be released next spring or summer. 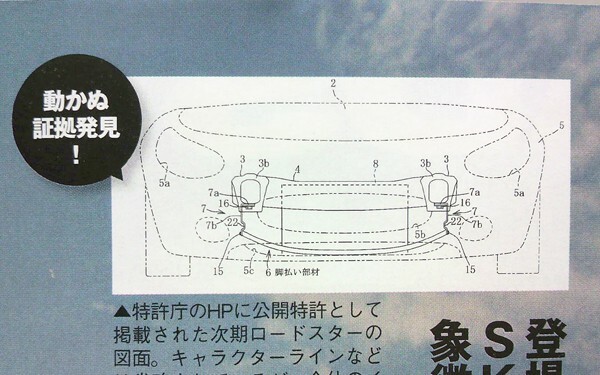 It was back in 2011 when the patent pictures were dug up by someone and posted by all of the magazines. With the Rx8 gone and the current Mx5 having gone through a 2nd facelift on the same chassis it is well overdue. 2 years have already gone by and the new Mx5 should be ready to pop. With the current focus being on the new Mazda 3 I am betting we will get a surprise next spring from Mazda.